The PBG is not a regulatory body and will never act as such, for going rates or in any other area. The rates listed below were compiled by the Portland Belly Dancers Unite; a Facebook forum for local working professional belly dancers and musicians. 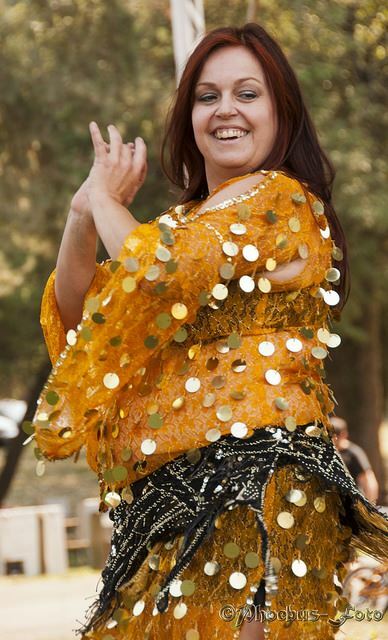 Portland Belly Dancers Unite is not affiliated with, organized by, or advised by the Portland Bellydance Guild. 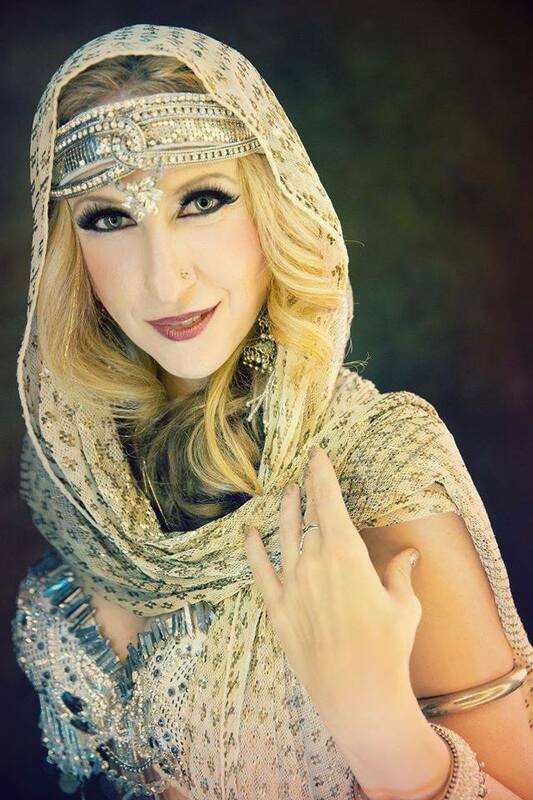 Birthday parties, simple corporate functions, bachelorette parties, anywhere a bellydancer can liven things up and get people dancing! Specially-created choreography, props or costuming requests may increase fee. In-demand performers or dates may also increase fee. Troupe: Single dancer fee x number of dancers in the group. A professional performer will be punctual, have professionally made and event-appropriate costuming, present themselves well while engaged at your event, be clear and quick in communication, be well rehearsed and engaging when performing, and be ready for any day-of SNAFUs (like sound system or scheduling glitches, or even dancer sickness or other emergency). A professional will work with you to create the perfect vibe for your event beforehand-- including culturally and venue-appropriate music/costume selection, props, length and placement of sets, or inclusion of a mini-lesson to best enhance your event. For the starting price for a private party listed here, you may expect 20-30 minutes of performance, either as one chunk or cut up into two. Things like specialty props, custom choreography creation, adding dance lessons for guests, multiple costume changes, extra dancers, and odd or in-demand times, while all perfectly acceptable requests, may increase the cost. 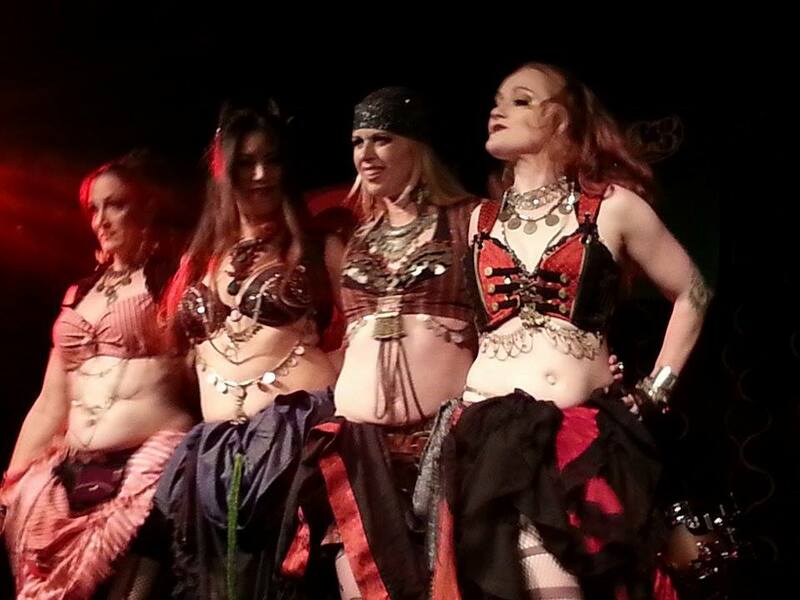 Props that bellydancers use may include veil, sword, finger cymbals, fans, assaya 'cane', shamadan, fire dancing, isis wings, etc. Please check out our Suggested Standards of Professionalism for a more in-depth look at what professionals strive for! 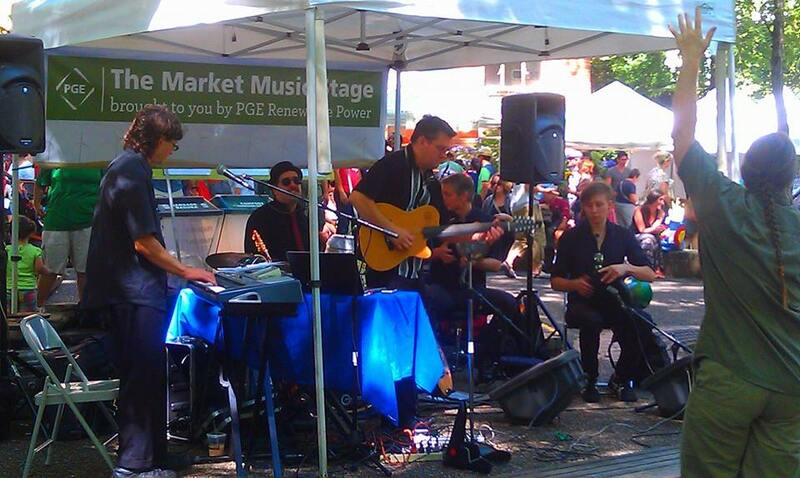 Often, performers are asked to waive their fee to provide entertainment for a nonprofit or charitable benefit event. While this can be a great opportunity to do some good and gain some karma, please keep in mind that you are asking the performers to gift your organization with services worth $275 on up. (See ‘Private Party rates, above.) If a soloist or troupe agrees to a discounted or waived fee, please recognize that gift as you would a monetary donation with proper advertising and official, visible thanks in promotional documents and at the event, or other be nefits due to someone who has donated a comparable cash amount. We often get questions about the cost of hiring a performance artist. Here are some hopefully helpful answers! If you ask a performance artist of any sort to perform for free, you are actually asking them to pay for the privilege of performing at your event (most directly through rehearsal and travel fees.) Please respect your local hard-working performance artists, and help support a sustainable and high-quality arts culture in our beloved Pacific Northwest by honoring the going rates for performance and musicians.. If you wish to have a live performance to brighten up your event but cannot afford to hire a dancer at the private event rates, we strongly suggest you bring your party and reserve a big VIP table section at a local show! Portland and our surrounding areas have a thriving performing arts show scene, with high-quality performances happening at venues around town on a nightly basis.